Engineers from Scottish and Southern Electricity Networks SEN are currently on site investigating the cause of the fault. Cove Bay and Kincorth medical practice is currently experiencing technical problems and encouraging people to call NHS 24 for urgent queries. Abbotswell School is also affected and looking to remedy the situation as quickly as possible. Abbotswell Nursery has had to close early as a result of the power cut. 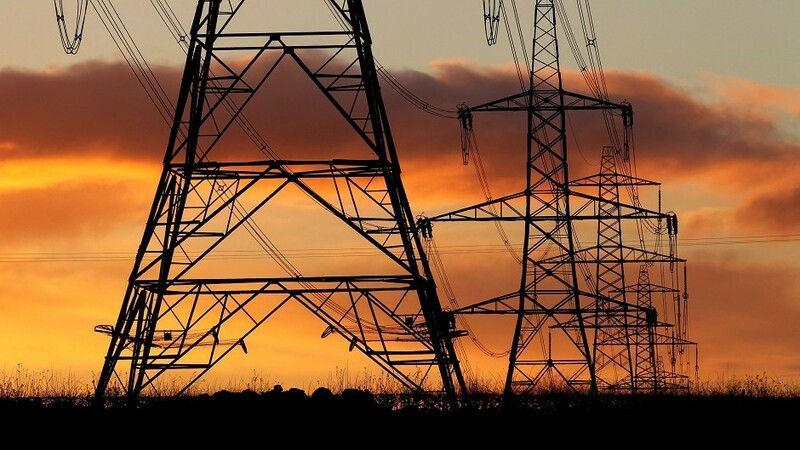 A spokesman for SSEN said: “Scottish and Southern Electricity Networks (SSEN) was alerted to a power cut at 10.04am today in the AB12 area. Engineers are currently on site to investigate and fix the fault, with an expected restoration time of 1pm today.